Did you think the era of apartheid was in the past? Not for Rohingya Muslims in Burma. The local, state, and national governments in Burma enforce policies that harshly discriminate against Rohingya Muslims, a minority group in Rakhine State, western Burma. These policies have incited deadly violence against Rohingya over the past two years that could amount to genocide. Here are the top 4 racist laws against Rohingya in Burma. The Rohingya are the only ethnic group in Burma that must ask the government for permission to marry. The government’s “Requirements for Bengalis who apply for Permission to Marry” mandate that Rohingya seeking marriage licenses be subject to egregiously humiliating and financially burdensome requirements. The policy violates the Rohingya’s right to marriage, enshrined in Article 16 of Universal Declaration of Human Rights, which Burma has ratified. If a Rohingya couple evades these state requirements by cohabiting, they can face up to 10 years imprisonment. 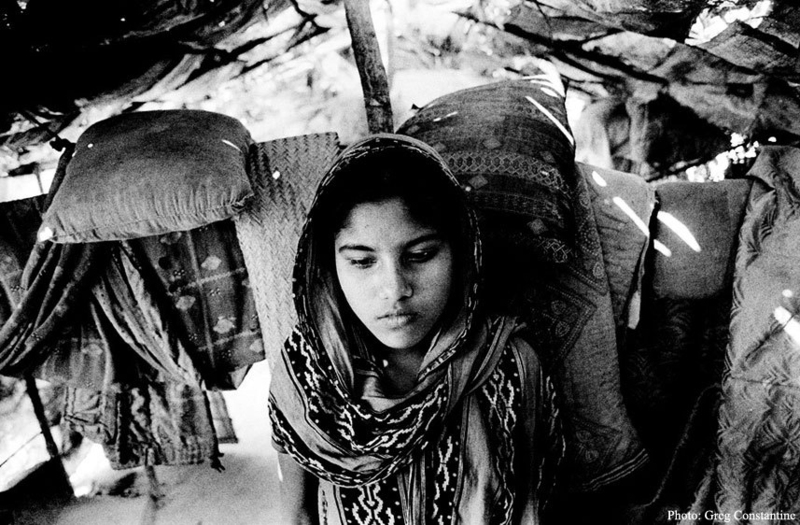 In mid-2013, 535 Rohingya men were serving sentences for unauthorized marriages. Ideally, if an individual were in dire need of emergency medical attention, they would rush to the nearest medical facility. But for Rohingya, this is not an option. The government has placed strict limitations on their movement within or between townships in Rakhine State. These restrictions impede the Rohingya population’s ability to obtain vital healthcare because they cannot travel freely, even for a medical emergency. In addition, security forces bar Rohingya displaced by violence from moving outside of inhumane internment camps. This limits their access to education, healthcare, employment, basic necessities, and an improved standard of living. Children born beyond the two-child limit are denied legal status, education, employment, and basic services. This violation of the right to childbirth has forced many pregnant Rohingya women to flee Burma under dangerous conditions or get unsafe abortions, causing dire health consequences and even death. 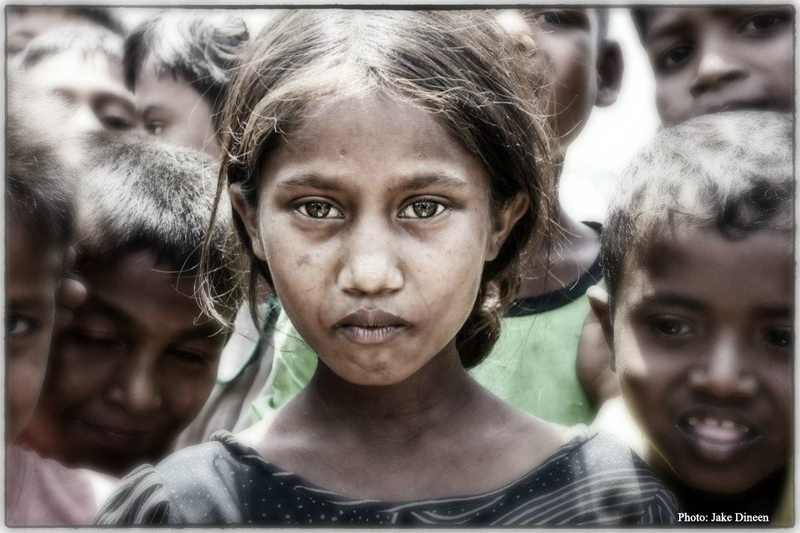 Although there are 1.33 million Rohingya in Burma, only 40,000 have citizenship. 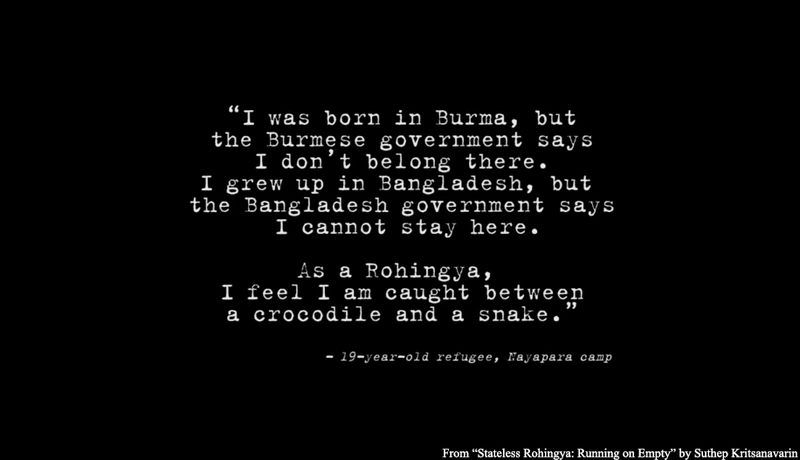 Rohingya have lived in Burma for generations, but the 1982 Citizenship Law denies Rohingya official legal status. As a result, hundreds of thousands of Rohingya are stateless. 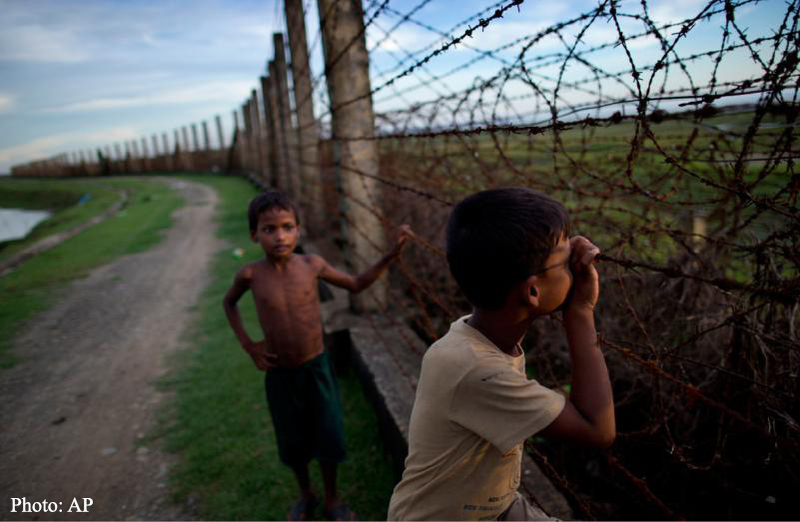 The Burmese government’s refusal to provide citizenship to Rohingya families violates the UN Convention on the Rights of the Child, a treaty that Burma has ratified. Burmese President Thein Sein outright denies the existence of the Rohingya as an ethnic group of Burma, calling them “Bengali” instead. “Bengali” is a discriminatory, xenophobic term used to erroneously imply that the Rohingya are illegal immigrants from Bangladesh. To learn more about human rights abuses against the Rohingya Muslims in Burma, visit USCB’s website or “Policies of Persecution,” a report by Fortify Rights. Considering that it was my job to prove that the Burmese Muslims, now known as Rohingyas were in Burma for more than 200 years or may be more, I think I have done that. Somebody has has to take it up from there and present the case for a decision to the UN. The Muslims or the Rohingyas, under no circumstance can be branded as illegal immigrants. I’m a Burmese Christian, and I do not accept the way the Government treat us, my parents had no choice but to leave our home country long time ago. Now, even though we settled in Australia, I always wonder about the life way back there. Living in a harsh environment, seriously is hard. We have to make a change! Humans are all equally made, should be respected and live freely. I know what Burma’s Government fears. It is Education nothing else. We can keep on writing and reply to each other comments indefinitely but that is not going to help the Rohingyas in Myanmar. The UN and HRW both know what is going on there but only knowing without any kind of action is not going to save them from the slow genocide they are facing. They will all die either due to starvation, disease, lack of medical facilities or by the activities of the rioters. If the sane people of the world do not help them they will all die.